Palmetto MDR is a group of business interests predominately focused on real estate activities and connected by the common ownership of Tim Crawford and his various venture partners. Headquartered in The Woodlands, Texas, Palmetto MDR builds financial value by combining unique concepts, hard work and excellence in execution. We are "building something special" at Palmetto MDR. Palmetto Management is a construction manager and real estate fund manager. The construction projects are solely focused on the internal sister brands of Palmetto Homes, The Cottage Green and commercial development. The real estate funds invest in high-return, purpose-driven Texas-centric deals. Palmetto Development is the land and real estate development division focused on mobilizing property development for its joint venture partners and internal sister brands including the Palmetto Management real estate funds, Palmetto Homes, The Cottage Green and commercial development. 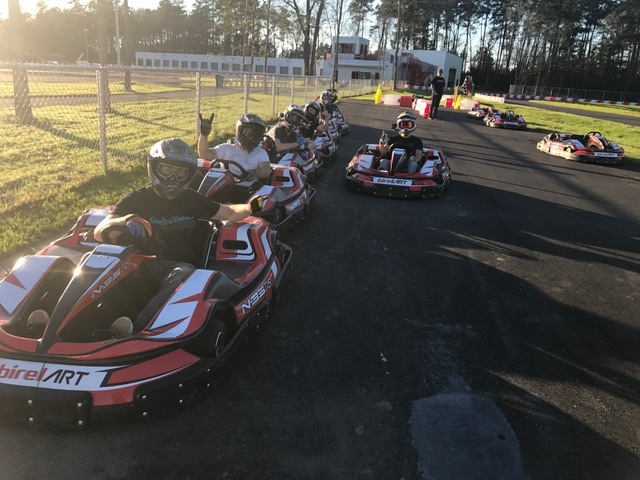 Palmetto Racing is a motorsports focused entrepreneurial umbrella concentrating on promotion, products, people, and property including the North Houston flagship location of Speedsportz Racing Park (“Houston’s High-Speed Playground”) at the Grand Texas Sports & Entertainment District. Palmetto Homes builds well-designed homes in convenient locations near Urban/Suburban centers. Whether it be land development for our internal sister brands, or opportunistic and market-wise real estate development deals, we seek to deliver the best combination of value-add and asset preservation for our financial partners. The Cottage Green is a game-changing rental housing concept that is a better alternative to apartment living. The Cottage Green includes small detached cottages built in communities with as few as 125 homes in each community. It is not a 55+ only community, but a friendly all-age community that is highly restricted against nuisances so that those over 55 feel as comfortable as in an age restricted community. The Cottage Green partly caters to the majority of future retirees and existing retirees who do no wish to live in a 55+ only community.